You can check out MY BLOG about writing for children (and lots more) here. 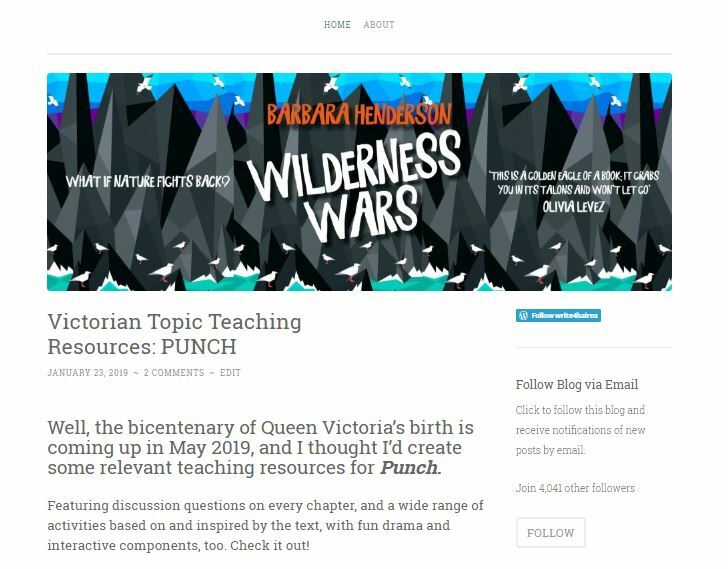 From time to time, I post free stuff for teachers, regular updates of opportunities for writers, especially for those who write for children. I’ve also blogged about the process of becoming a published writer under the heading ‘The Ride’ – a personal journey of my road to publication which has had some excellent feedback from blog followers. From time to time there may also be other bits and bobs – a relevant re-blog, say, or a one-off freebie like a puppetry script or kids’ activity. In February, I posted a writing-related quote every day. It’s probably the best place to get to know me a bit. 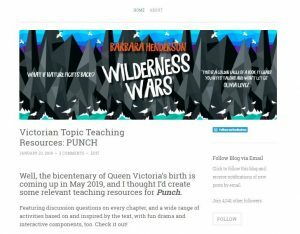 Have a look, especially if you write for kids!